Miss Tay's Rabbitry no longer has any rabbits. So sorry for the inconvenience! Miss Tay's Rabbitry is an ARBA registered rabbitry. 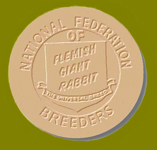 I breed Holland Lops and Flemish Giants . I am located in Orange County, California. I am a retired 4H member of the Trabuco Trailblazers. 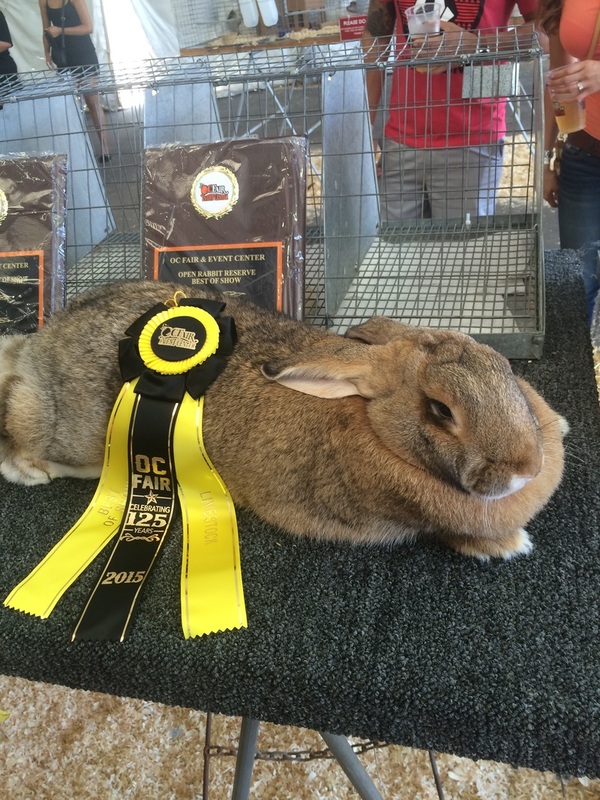 All show rabbits come with a pedigree. If I don't have the breed you are looking for, I have close friends who breed Jersey Wooly's and Mini Rex, dutch and Standard Chinchilla. Not only is my goal to perfect the standards in a rabbit breed, but to help you find a well behaved, loving forever bunny! Not totally sure what shows I will be attending but here are a few that I am sure going to. Congrats to Fusion Rabbits for getting Reserve Best of Show! Thank you Alan and Logan for judging!! !